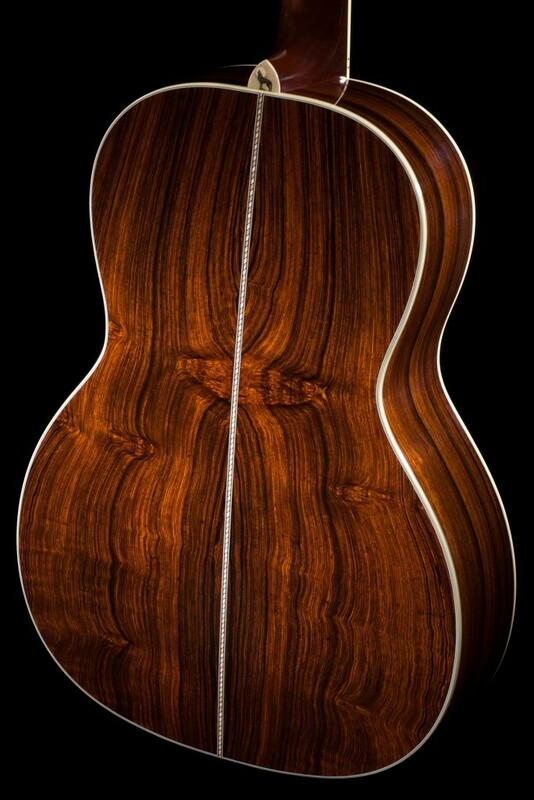 Another master, grade, sustainably harvested Rosewood offering, Cocobolo provides a darker sound due to its density, falling in-between Indian and Brazilian on the Rosewood spectrum. 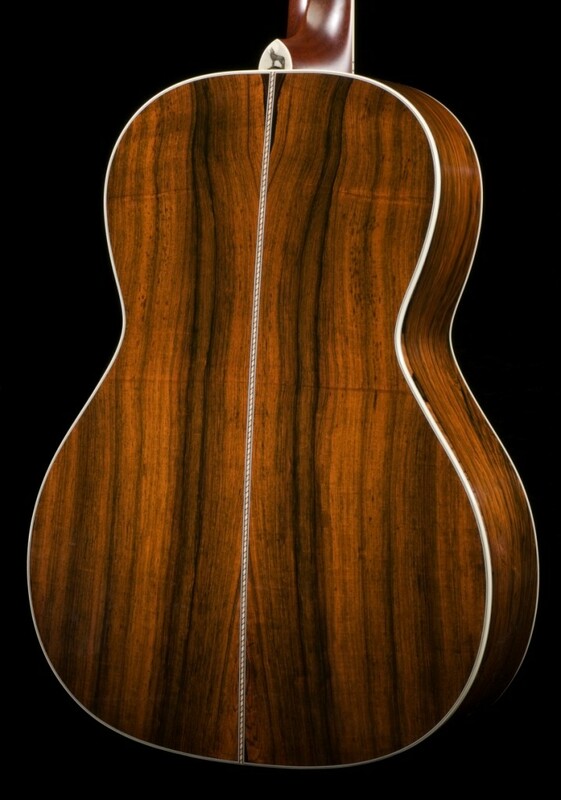 It retains some of the warmth of Indian, with the increased projection and clarity of Brazilian. 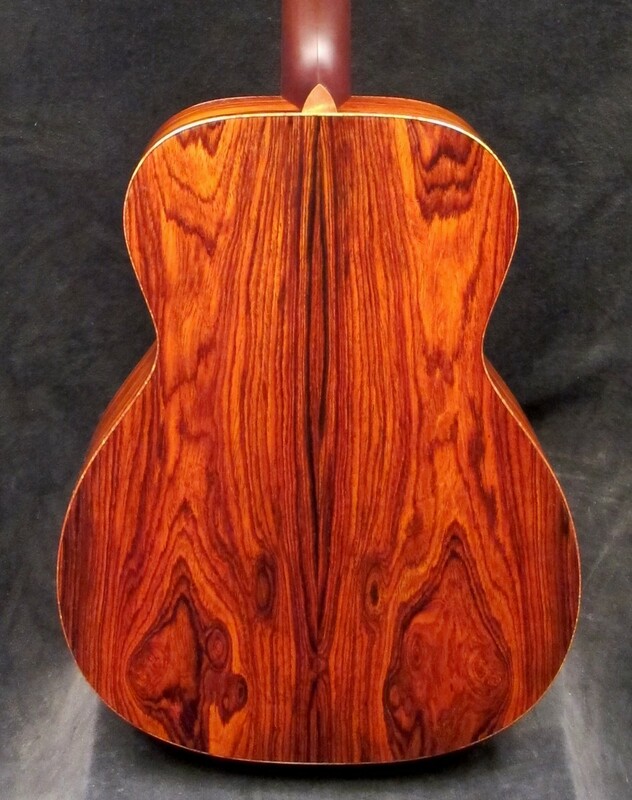 A denser Rosewood, Cocobolo will be rich with dark, full tone.